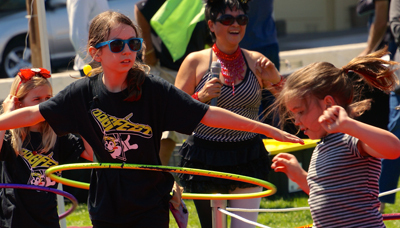 Treat your human child to a day of inflatable obstacle courses, face painting, carnival games, delicious food, and more! 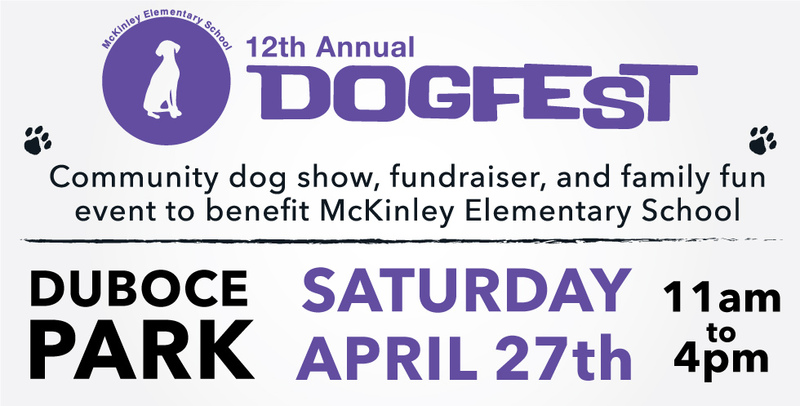 DogFest is made possible each year by generous underwriting from our sponsors. DogFest 2019 sponsors include: Chapter, 111 Minna Gallery, Pet Camp, Sutter Health CPMC, Camp Edmo, Kevin + Jonathan (Vanguard Properties), Pacific Structures, Sevitar Psychotherapy, Wag Hotels, Fox and Lion Bread Co, Jeffrey’s Natural Pet Foods, The Castro Animal Hospital, Earthbath, Domicile Properties & Doc’s Clock. WHEN: Saturday, April 27, 2019, 11am-4pm. 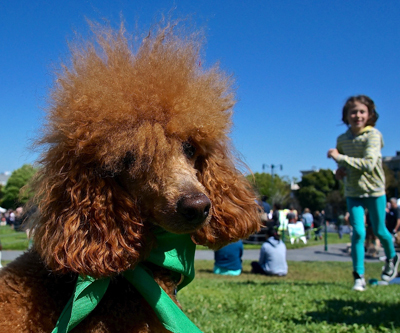 WHERE: Duboce Park, Noe Street at Duboce Avenue, San Francisco, CA 94114.
WHO: Dogs and kids of all ages and their parents. SOCIAL MEDIA: Visit our Facebook page!